This documentary explores Kate Bush's career and music, from January 1978's Wuthering Heights to her 2011 album 50 Words for Snow, through the testimony of some of her key collaborators and those she has inspired. 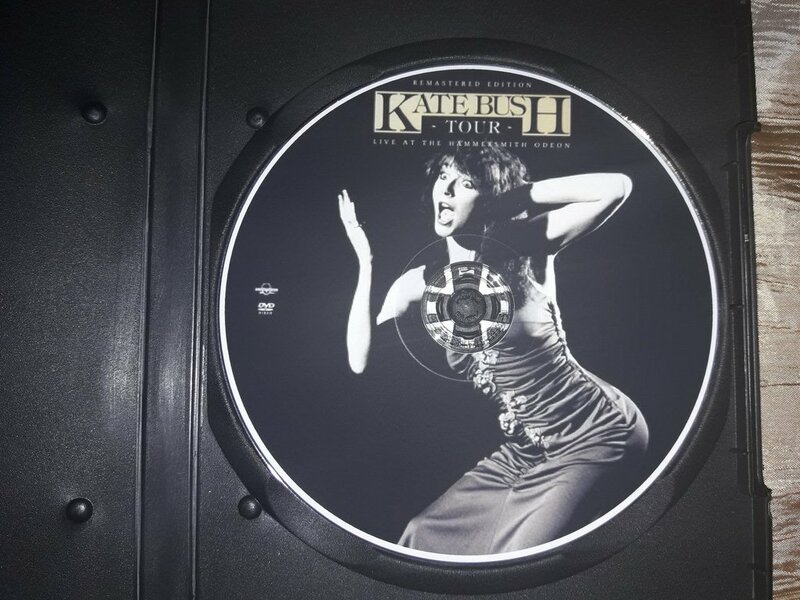 Also exploring their abiding fascination with Kate are fans (John Lydon, Sidi Larbi Cherkaoui) and musicians who have been influenced by her (St Vincent's Annie Clark, Natasha Khan of Bat for Lashes, Tori Amos, Outkast's Big Boi, Guy Garvey and Tricky), as well as writers and comedians who admire her (Jo Brand, Steve Coogan and Neil Gaiman). 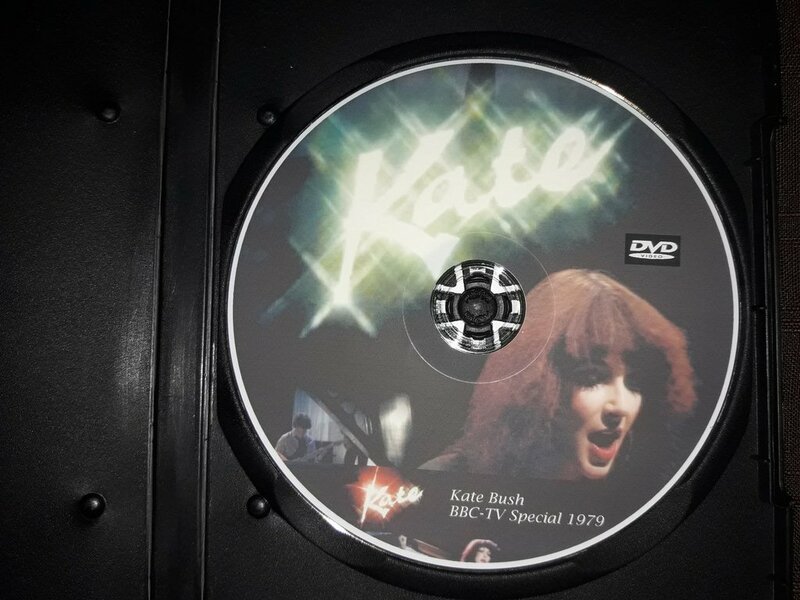 Between 1978 and 1994 Kate Bush appeared on a variety of BBC programmes including Saturday Night at the Mill, Ask Aspel, the Leo Sayer show and Wogan, as well as Top of the Pops. This compilation showcases her performances of hit songs such as Wuthering Heights, Babooshka, Running up That Hill and Hounds of Love alongside other intriguing and lesser known material in the BBC studios. Hounds of Love, A Classic Album Under Review takes an in-depth look at the album, and gives some background on Bush’s unique career. It provides the viewpoints of a handful of knowledgeable people, which include drummer Charlie Morgen, rock journalists Kris Needs and Lucy O’Brien, and pianist/musicologist Chris Ingham. 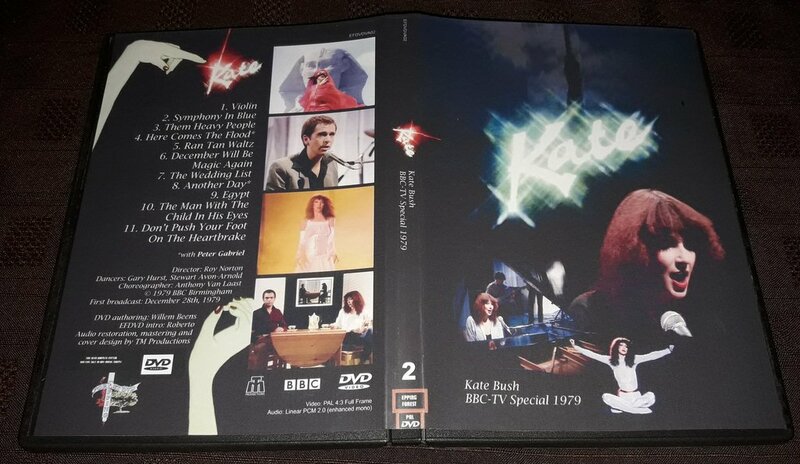 The film traces Kate Bush’s career up to the release of Hounds of Love, from her first single “Wuthering Heights”, off her debut album The Kick Inside, which introduced her to the world as a precocious, enigmatic, “interesting-looking” young woman amidst the British punk and New Wave of the late 70s. It’s amazing to think that with a piano-driven single about a Bronte novel, she managed to be featured in magazines like ZigZag, (edited by Kris Needs) which covered bands like Primal Scream and The Clash. The video begins with an overview of Bush’s early career, tracing her development from teenage wunderkind to studio maven, and some of the historical, literary and cinematic ingredients that have influenced and been assimilated into her music. The narrative also outlines Bush’s progress through the four albums preceding the release of Hounds of Love. 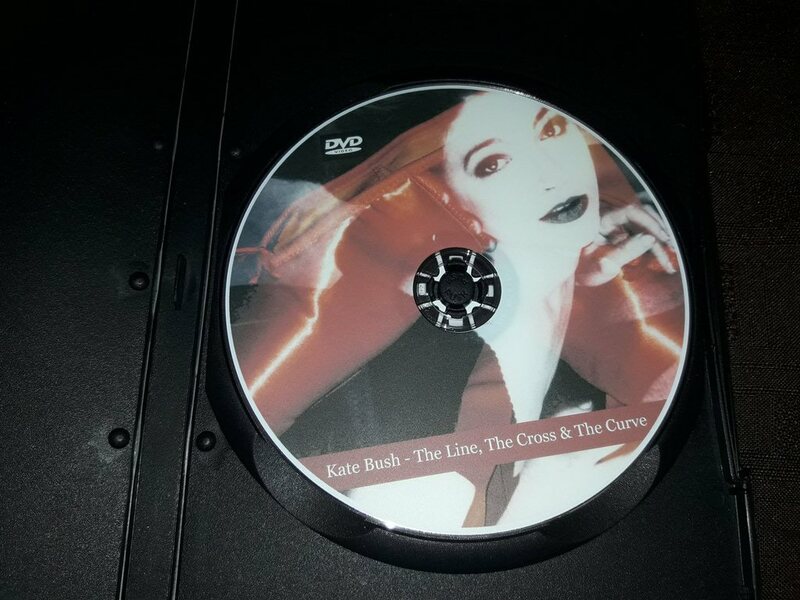 The DVD’s primary objective, however, is to put Bush’s Hounds of Love under a magnifying glass, relating the album’s evolvement, production, release, and impact. The examination focuses chronologically on each song from the record, with penetrating insights on melodies, harmonic dimensions, arrangements, lyrical content, and conceptual themes. Moy and Morgan are especially engaging. Moy utilizes piano and Morgan his drum kit to physically demonstrate Bush’s innovative uses of layered percussion, early digital electronics, and melodic chords, which afforded Hounds of Love an arresting and memorable musical foundation. The DVD ends with a summary of how Bush’s music has continued to stimulate and affect listeners and other artists.